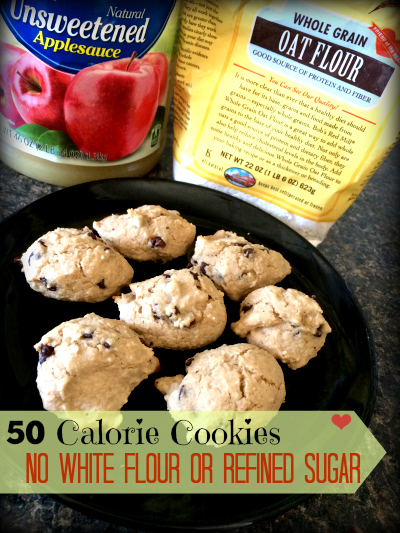 You can sub unsweetened applesauce for a number of ingredients in baking, including sugar, butter and oil. It is best done in baked goods such as cookies, cakes and dessert bars. Avocados and bananas can typically be substituted for butter in a recipe. In brownies and chocolate cakes, you can sub black beans for flour, in equal parts. 1 tablespoon of chia seeds in three tablespoons of water is an excellent substitution for eggs with less fat and less calories. You can in some cases sub real vanilla extract for sugar and cut out as many as 400 calories per cup of sugar originally called for. No matter how many times I tell myself I can go without baked goods or chocolate, I find myself having addict like withdrawals when I go without. No one likes that feeling and I decided to find a way to satisfy my sweet tooth without having to sacrifice clean eating or health. 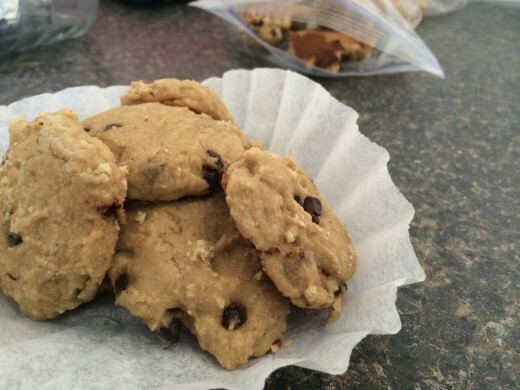 I took a pretty normal chocolate chip cookie recipe and made some substitutions that have made this recipe as clean as possible with as little guilt as possible. Before I get going on the recipe, I will say that these do not hold well. It is best if you make these on a day you have company, want to share with the kids, your husband or if you want to devour them all yourself. The second day they were alright, but after that they lose their flavor and soft, cakey like texture. I suppose preservatives have a place in society, but not in this recipe. You could also cut the recipe in half or whatever you like so that you aren't wasting product. 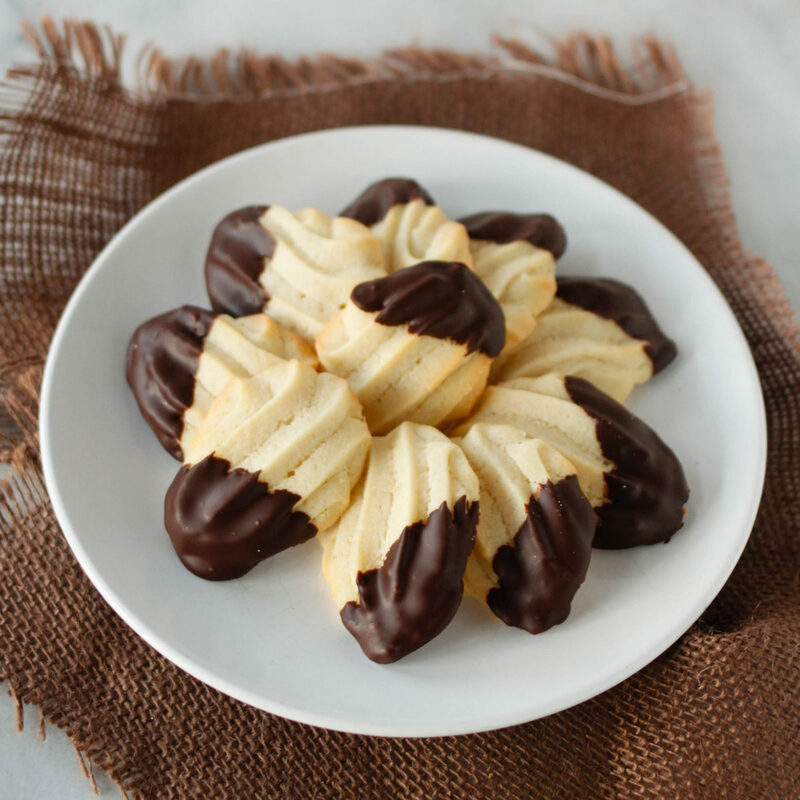 Either way, it's no reason to not try these little delights. 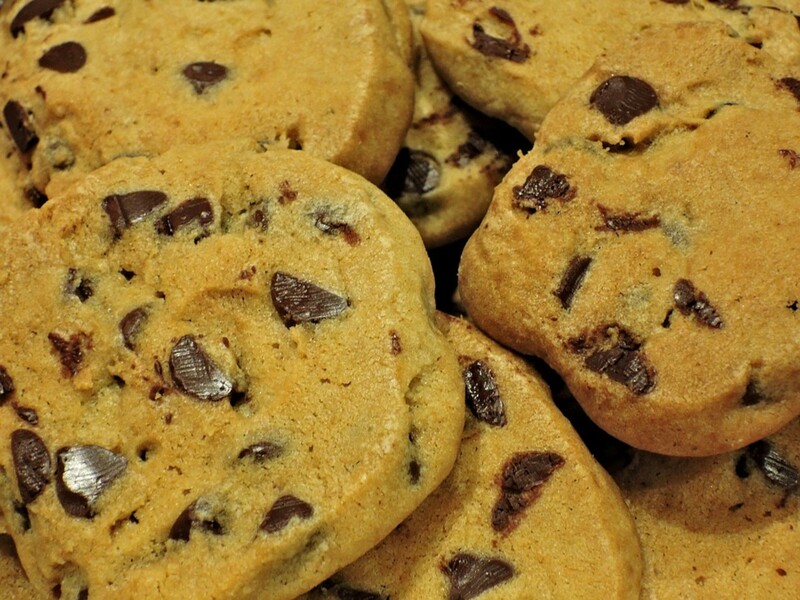 Like every other cookie recipe, chocolate chips cookies require flour. Most people have white flour on hand. However, that doesn't mean it is the only option. I subbed oat flour for white flour. I had a bag of oat flour in the pantry but you don't have to go out and buy a bag. If you have oatmeal in your cupboard and a blender or food processor you have oat flour. Secondly, I used applesauce in place of the butter and the sugar in this recipe. This could be part of the reason the cookies didn't hold well. You could also use Stevia in place of the sugar, but I personally don't like too much Stevia in anything. One packet is almost too much, so I went with something I enjoy and that would make them a little more fluffy. Last, I used agave nectar to add a little extra sweetness. I said I had a sweet tooth and I wasn't lying. I like agave and the great thing is, you don't have to use much of it to sweeten a recipe. The only ingredient I didn't sub out for something clean was the chocolate chips. I had plain, semi-sweet chocolate chips on hand and did not want to run all over town looking for cocao nibs, which are healthier. So, if this is something you want to do, feel free, I'm sure they will be equally as delicious. (Only if you need to make oat flour) Measure out 3 cups of oats and put in blender or food processor. Grind until a consistent fine flour is made. Make sure it equals 3 1/4 cup of flour and you may want to make extra in case you need it to thicken the dough. Mix everything together in a bowl. 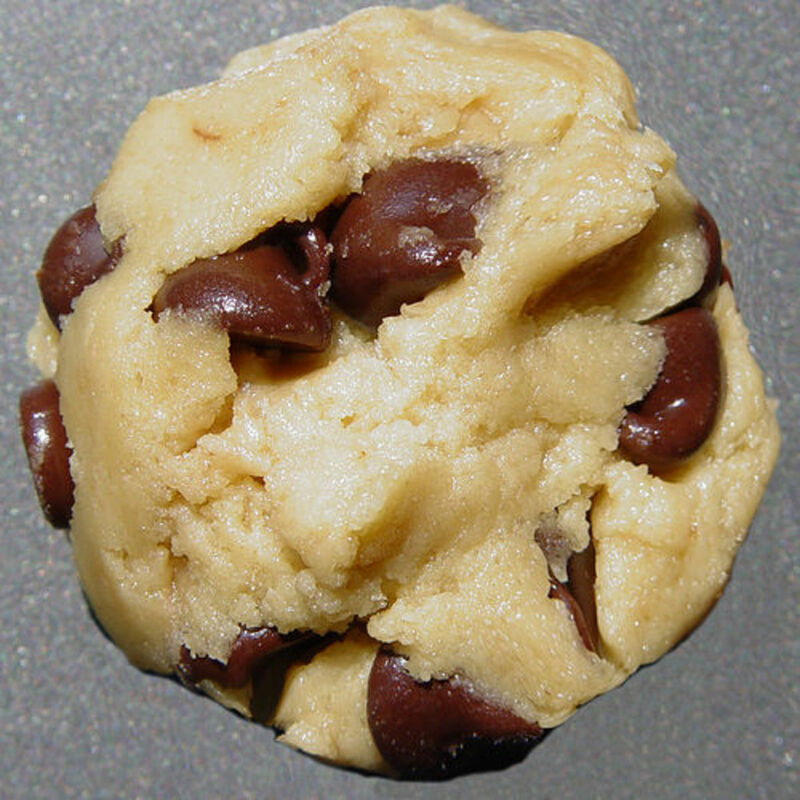 It should resemble cookie dough texture and consistency. If it doesn't add a few tablespoons of oat flour. Measure out 1" balls and place on un-greased baking sheet. You may choose to flatten them with a fork. I left mine in a ball shape and they turned out a little more fluffy, almost like cookie/cake balls. Bake for 8-9 minutes and remove from pan immediately. Eat within 24 hours. THESE DO NOT STORE WELL. 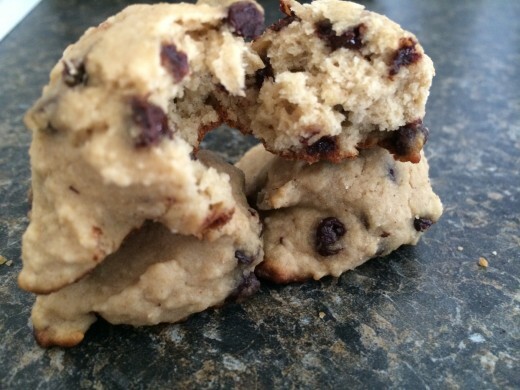 I use MFP religiously and so I have added this recipe to my database. If you want to log it or view the nutritional values and such, feel free to check it out and add a cookie or two to your diary. I seem to have constant snack attacks where all I want to do is watch Netflix and eat a bag of potato chips or a box of cookies. You know the feeling? Good, I'm glad I'm not alone. Anyway, I have a few other recipes that are great for snacking without any guilt. Roasted Chickpeas are one of all time favorite snacks now. I have made what seems like a million variations and they never get old. My current favorite is salt and vinegar. They taste even better than the Lay's chips. Vanilla Protein Shakes are another one my favorite quick and easy snacks. I have a huge obsession with protein powder and creating new shakes and recipes, especially vanilla because it is so versatile. These will fill you up and give you a boost of protein. Remember, any snack food you are craving, there is usually a healthy substitute. Brownies, cake, chips, you name it. There is a way to make it clean and still tasty. Don't give up on your health because of a craving that won't go away. Feed your craving, but do so by tricking it with healthy, filling foods that will fuel your body. Delicious! I haven't tried making roasted chickpeas yet. I would love to do that this spring and make my own protein shakes. This is a great recipe to try to do at home. Voted up! Thank you! I hope your family likes them! I have a picky eater and she thought they were delicious! My family loves chocolate chip cookies. I'm going to make these but not tell them they are a healthy version, I'm sure they won't notice anything different! Thanks for a great (guilt free) recipe. Voted up, awesome and shared. Me too. Cookies in general really. These really made me feel better about indulging. 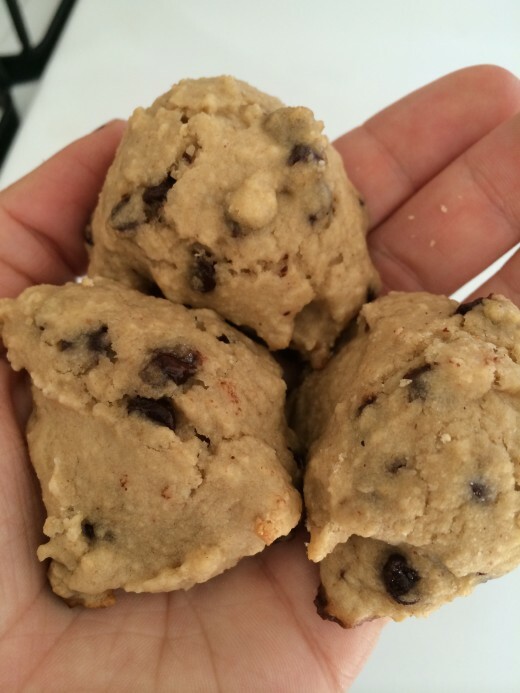 My next project is to healthify coconut pecan cookies because they are one of my all time favorites. Ooh, those look really good! Chocolate chip cookies are one of my biggest weaknesses, so I shall have to try this. I will be using this recipe in the near future. Thanks, voted up and awesome. No problem. I hope you enjoy them! I'm definitely making this recipe - thanks!